In 1928 Mr. F.E. Palmer came to Woodstock from Connecticut to begin teaching business classes at what is now Massanutten Military Academy. After 12 years of teaching Palmer founded his own Business School in Woodstock. Over time it would grow to become the Shenandoah Business College which offered a wide array of accounting, secretarial, typewriting, bookkeeping, and other business related classes. Initially the school was located on the second floor of the Bowman Store Building at the intersection of Court and Muhlenberg Street in Woodstock. Later, it moved to Lawyer’s Row. For many locals who lacked the means to attend a 4 year institution, Shenandoah Business College or “Palmer’s School” as it was commonly known, was an opportunity to advance their education. Graduates would go on to become local leaders and heads of car dealerships, banks, department stores, and other businesses. Though it was never accredited, this fact helped the school develop a regional reputation. Despite its success, Shenandoah Business College was not able to compete in the post-WWII era. The GI Bill made traditional, 4 year colleges more affordable. It also required schools to become accredited to receive Federal Aid. For schools like Palmer’s that lacked accreditation and whose market was students who were unable to afford college, this growth proved fatal. The school closed sometime in 1951. 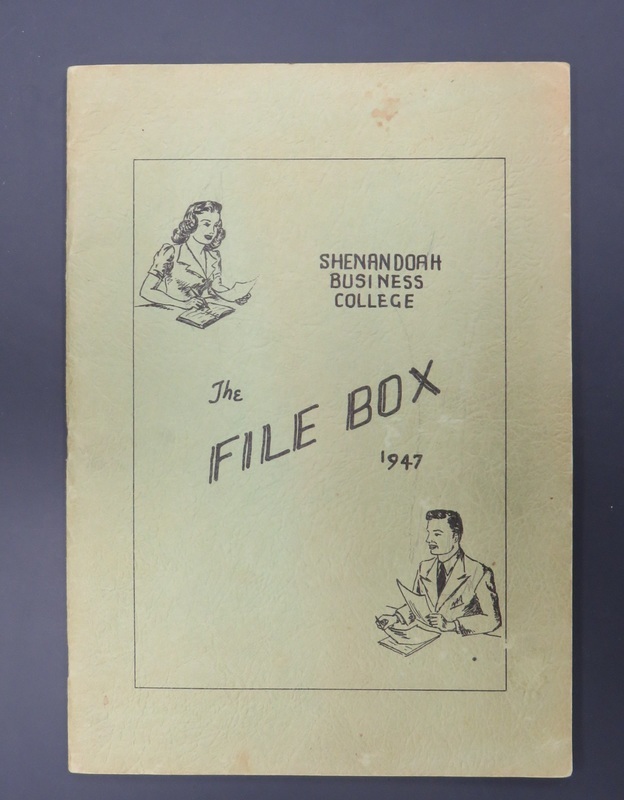 View the schools 1947 Yearbook the "File Box". 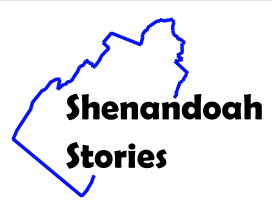 “Shenandoah Business College,” Shenandoah Stories, accessed April 25, 2019, http://shenandoahstories.org/items/show/146.